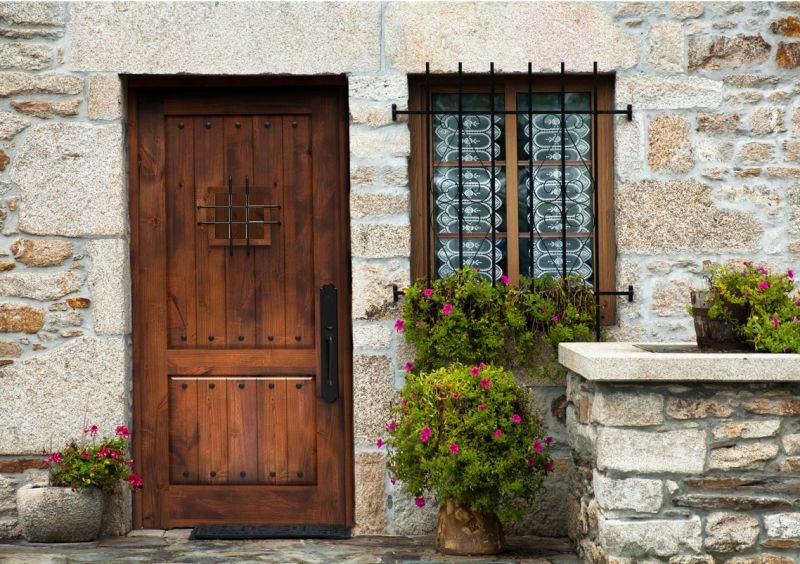 Provide your home with the Old World charm of a Spanish Style Speakeasy front door! 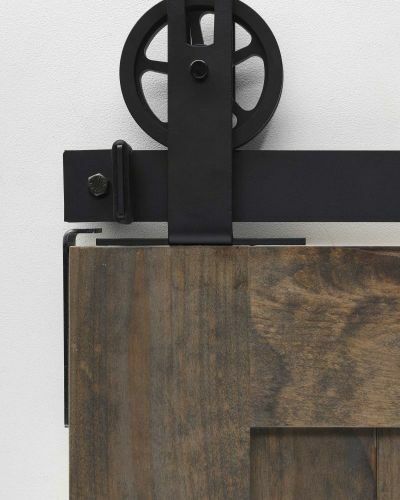 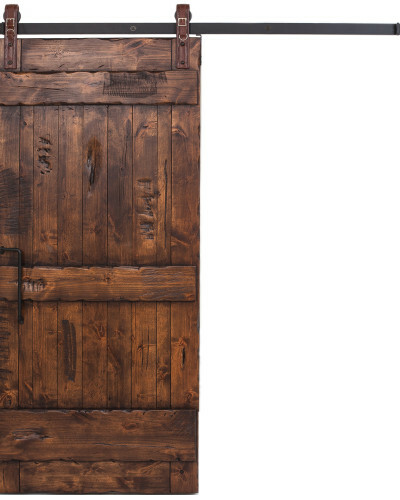 This line is composed of solid wood doors that boast intricate design details and nostalgic overtones. 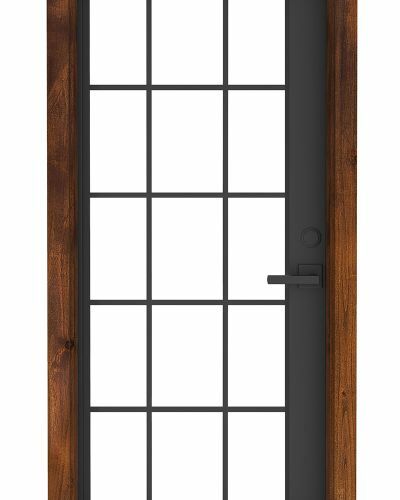 A decorative throwback to Spanish style front doors, this speakeasy entry door has a double-paned glass window that provides quirky, Prohibition-era charm to your home. 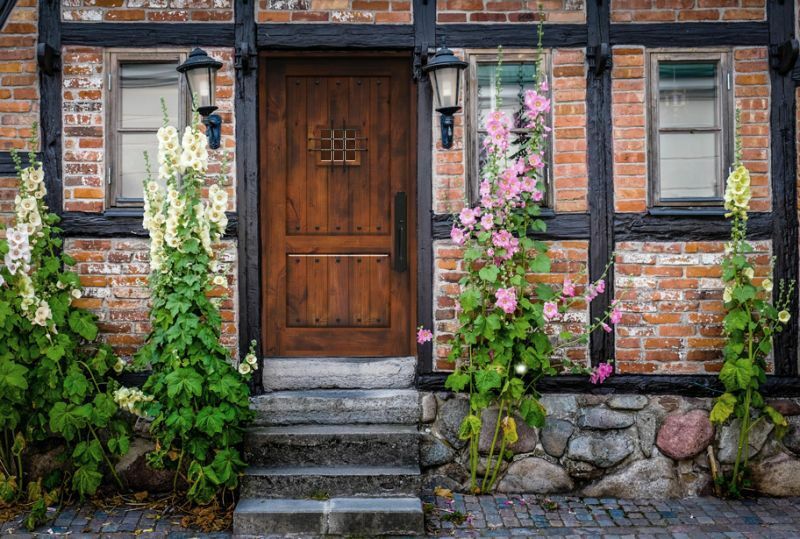 (Make sure you give your guests the “secret password” in advance!) 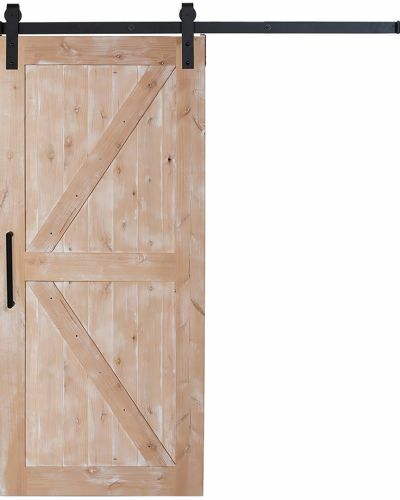 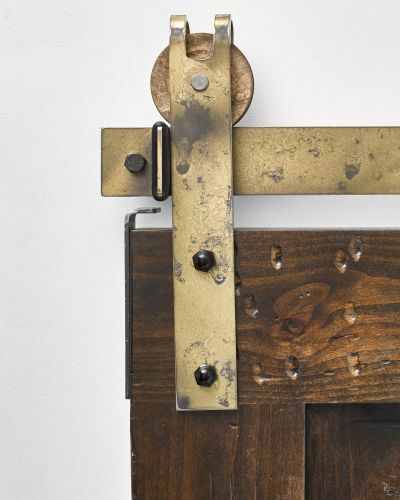 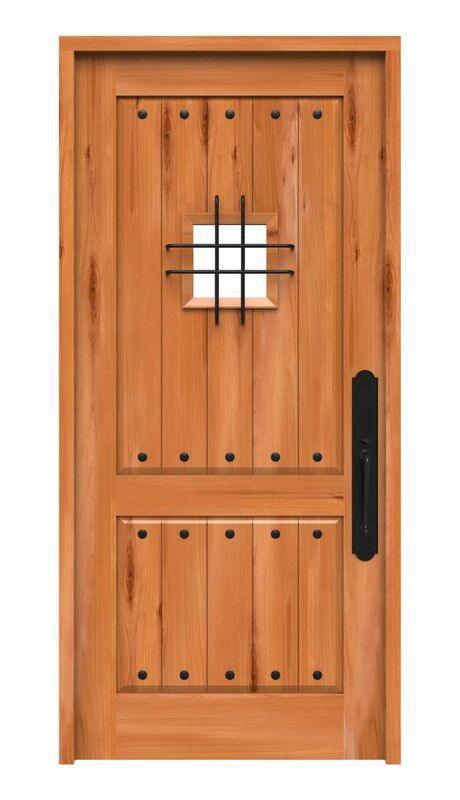 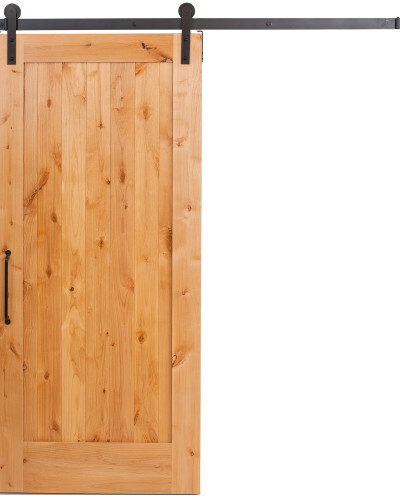 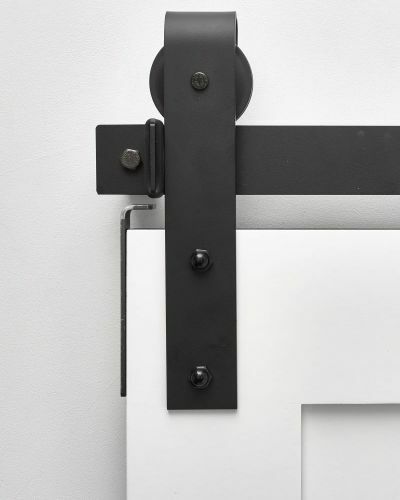 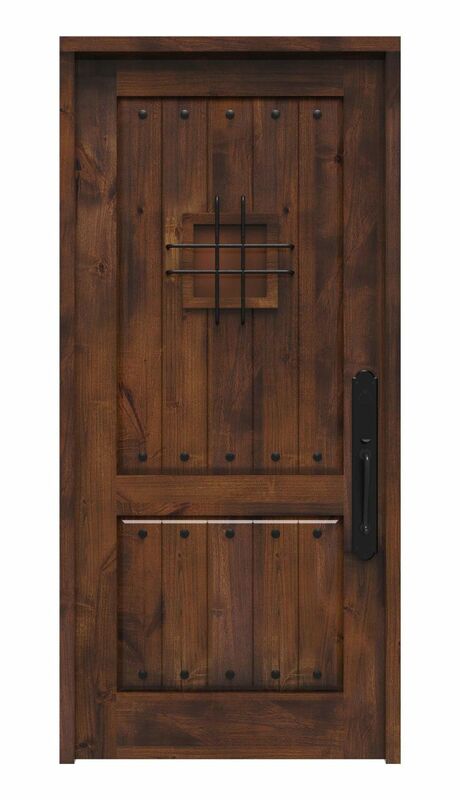 It’s a fun and functional Spanish door that you and your guests will love. 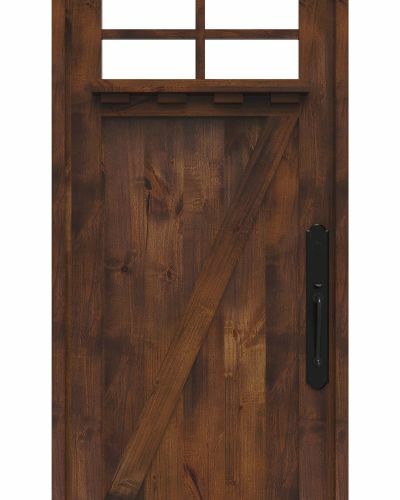 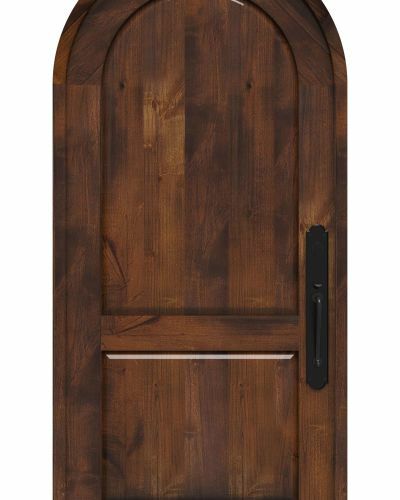 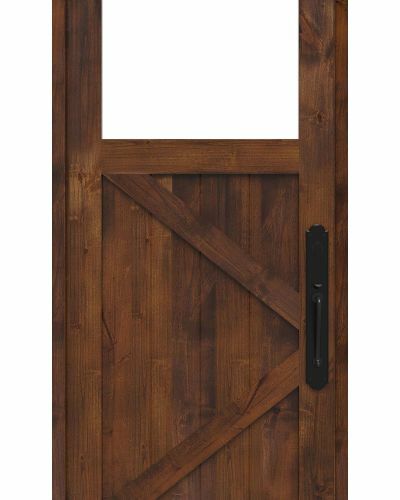 Unique details never go out of style, so look no further than the Tuscan two panel front door. 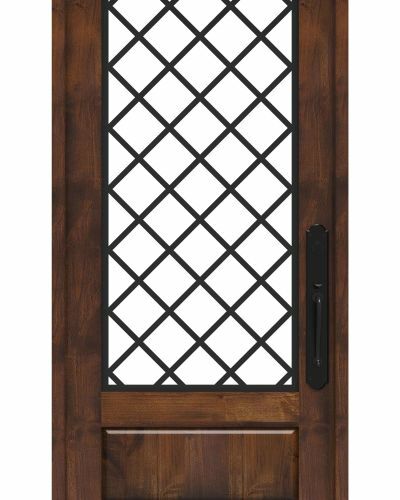 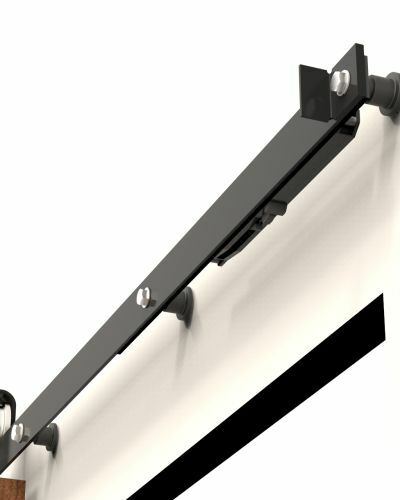 Need an arched door option? 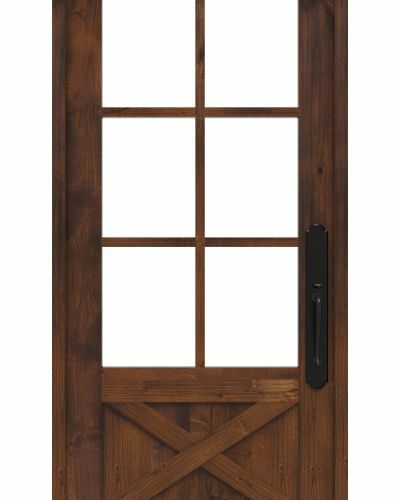 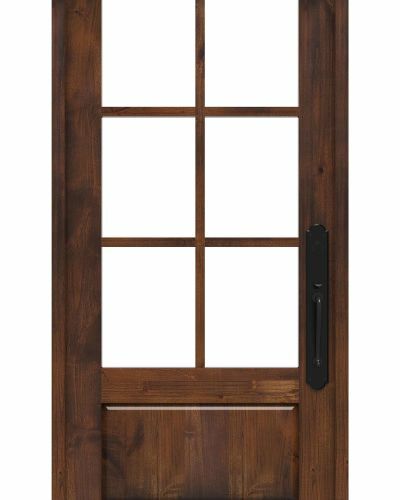 Shop our new Arched Front Entry door for a true feeling of Tuscany!